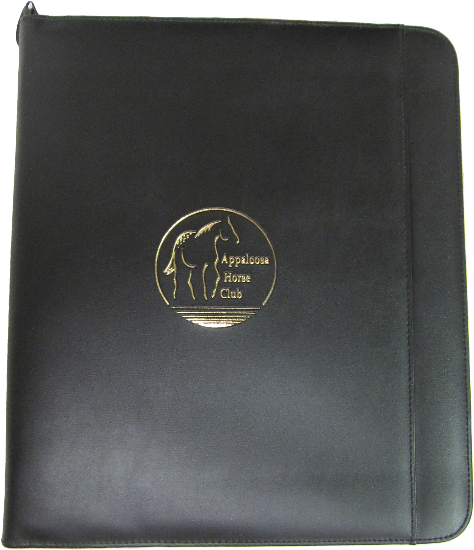 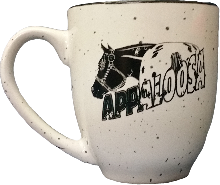 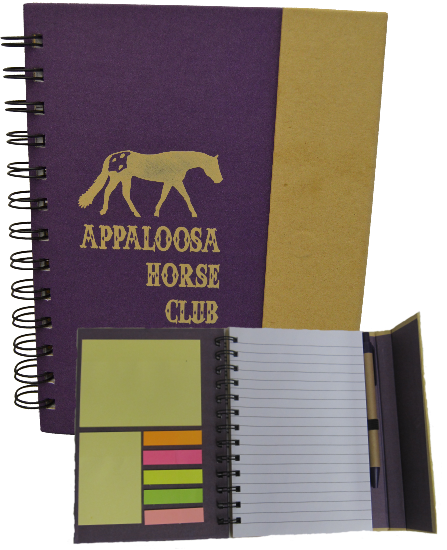 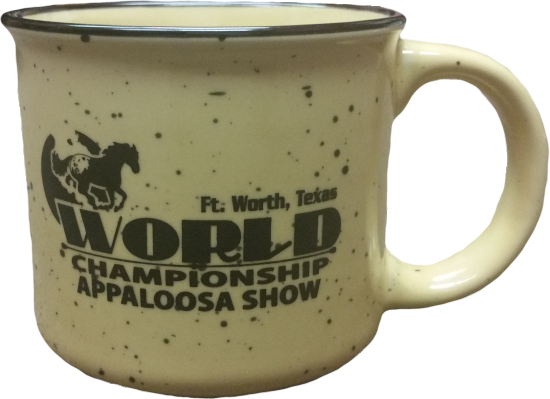 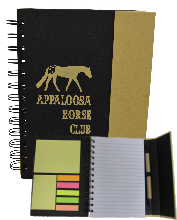 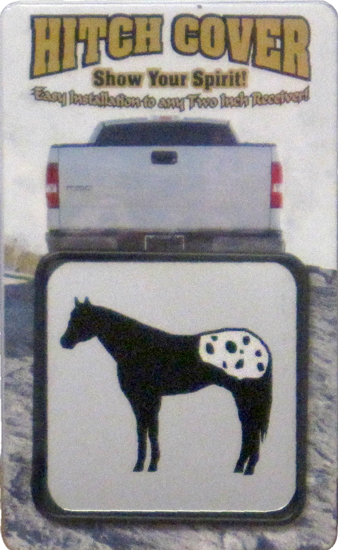 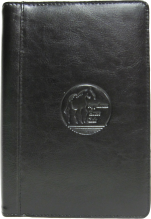 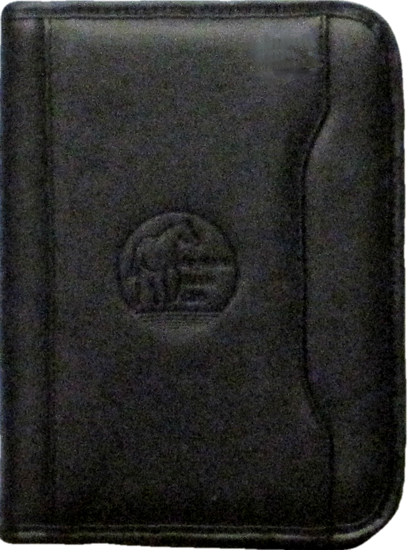 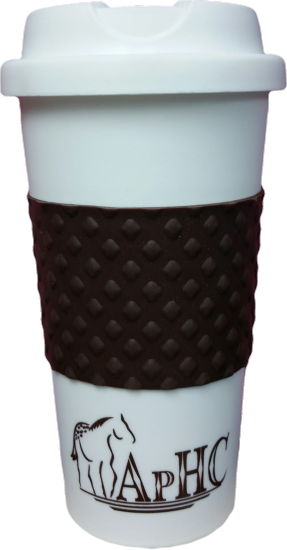 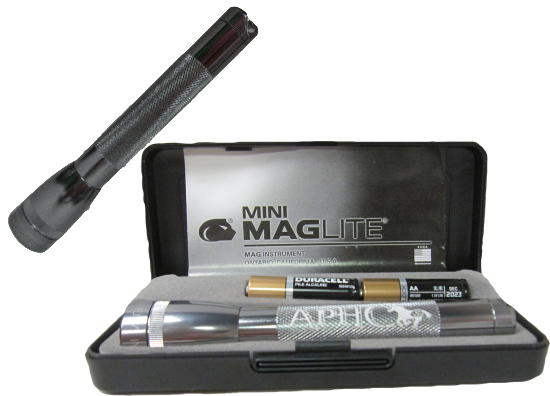 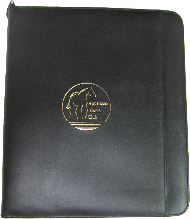 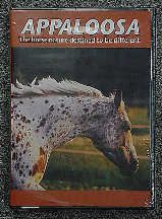 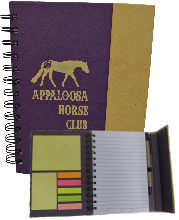 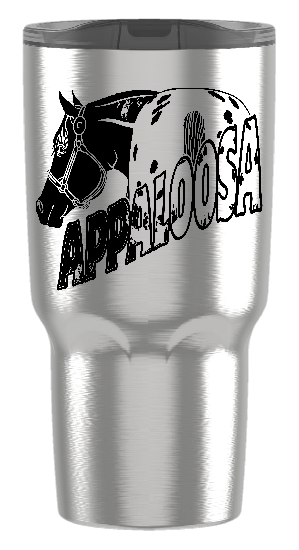 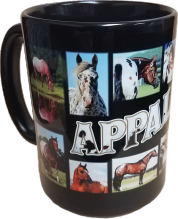 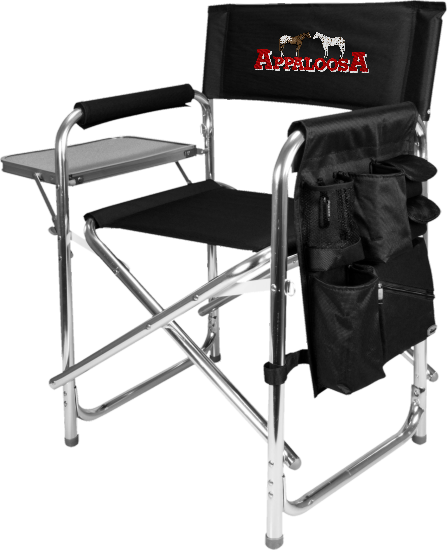 Appaloosa Cell Phone Card Holder. 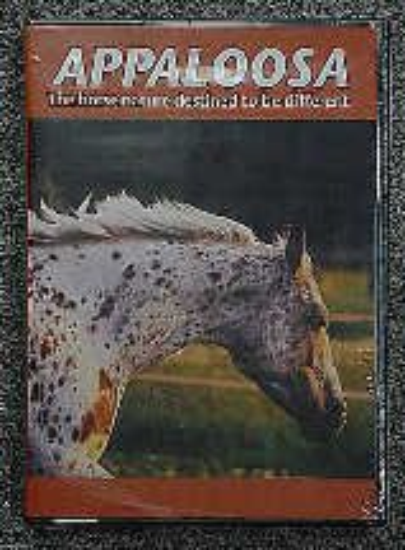 A book by Rita Nicholson that is "inspired by the Horses You Love". 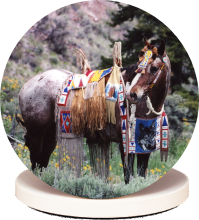 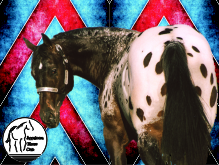 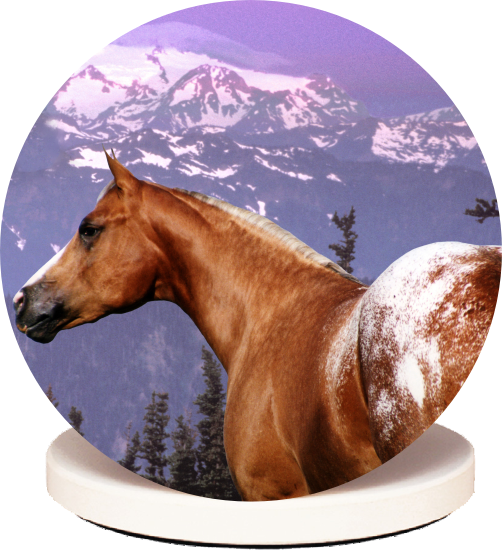 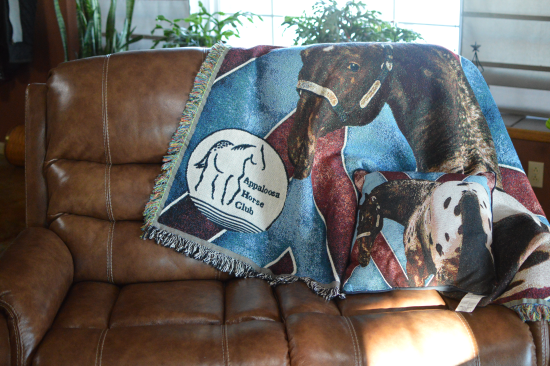 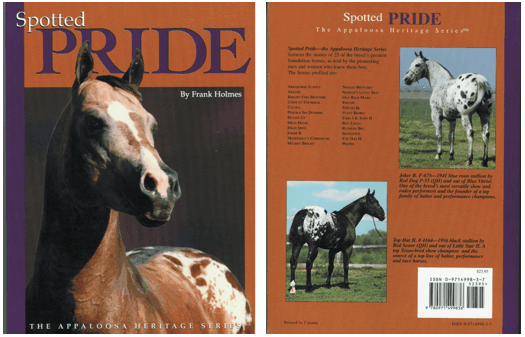 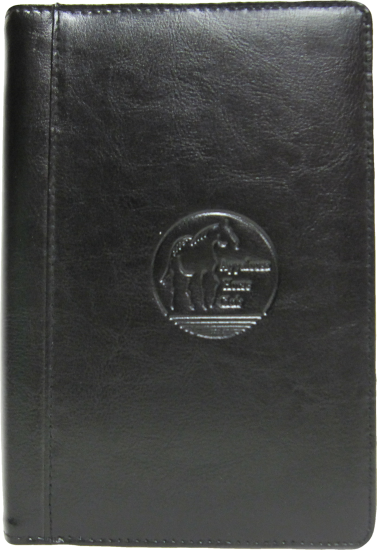 Spotted Pride- the Appaloosa Heritage Series features the stories of 25 of the breed's greatest foundation horses.